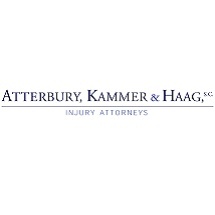 Atterbury Kammer & Haag, S.C. Aggressive in the courtroom. Compassionate to you and your family. 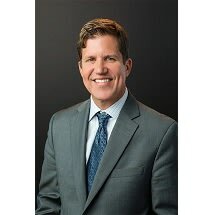 Top rated attorney. Call today! 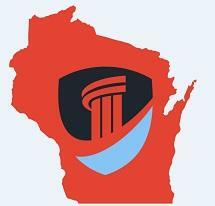 Helping accident & injury victims and their families across Wisconsin. Car, Truck, Motorcycle, Boat, RV all vehicle accidents. If you have been injured, do not accept payment or sign anything until you have completed our free case review. 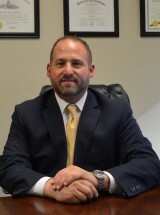 Multiple years experience in helping clients with their Motor Vehicle Accidents needs. 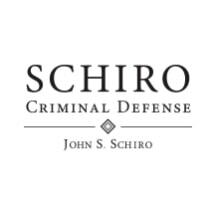 Need an attorney in Milwaukee, Wisconsin? 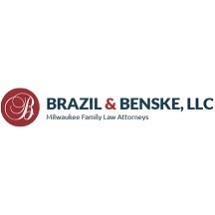 Use the contact form on the profiles to connect with a Milwaukee, Wisconsin attorney for legal advice.